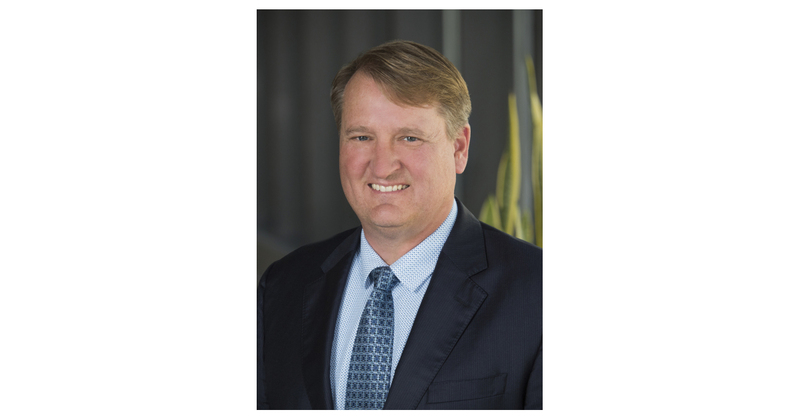 PHOENIX–(BUSINESS WIRE)–Pinnacle West Capital Corporation (NYSE: PNW) today announced the appointment of Robert (Bob) Smith as Senior Vice President and General Counsel of Pinnacle West Capital Corp. and its primary subsidiary, Arizona Public Service Company. Smith, who started his duties with the company on Monday, August 13, reports to Jeff Guldner, Executive Vice President of Public Policy, and oversees the Pinnacle West Law Department and Office of the Corporate Secretary. Smith succeeds Guldner, who, in addition to his current role, served as General Counsel for more than a year. With more than 20 years of legal experience in the energy industry, Smith most recently served as Senior Vice President and General Counsel at Columbia Pipeline Group, where he led the company’s legal affairs and several major strategic initiatives. “Bob brings significant industry experience and has a well-earned reputation as a true expert in energy and utility law,” said Don Brandt, Chairman, President and CEO of both Pinnacle West and APS. Prior to Columbia, Smith worked for NiSource, Inc., as Vice President, Deputy General Counsel and Corporate Secretary. He also has worked for Progress Energy (now Duke Energy) as Associate General Counsel and the Mirant Corporation as Securities Counsel and Assistant Secretary. Smith holds a Doctor of Laws degree from The Ohio State University and completed his undergraduate degree from the University of South Alabama. Pinnacle West Capital Corp., an energy holding company based in Phoenix, has consolidated assets of about $17 billion, about 6,200 megawatts of generating capacity and 6,300 employees in Arizona and New Mexico. Through its principal subsidiary, Arizona Public Service, the Company provides retail electricity service to nearly 1.2 million Arizona homes and businesses. For more information about Pinnacle West, visit the company’s website at pinnaclewest.com.